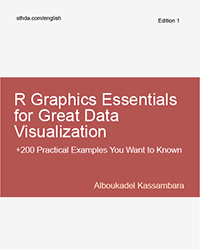 I want the book for my further refernce and learning R.
Thank you so much for this fantastically helpful web site. You have saved my life quite a few times!! 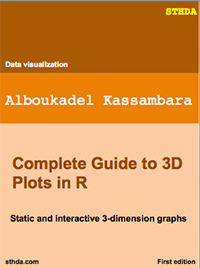 I am highly interested in a book so called " Complete Guide to 3D Plots in R". 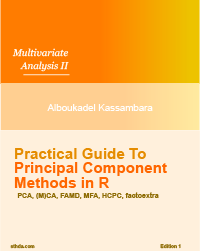 So i am kindly requesting you to have a soft copy of the book to guide in making 3D plots in PhD thesis and Journal articles. Really easy to understand thanks a lot!